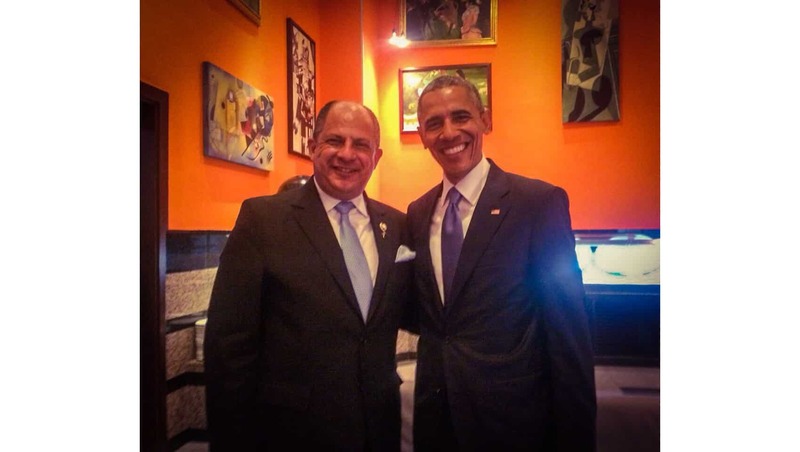 U.S. President Barack Obama and Costa Rican President Luis Guillermo Solís held their first one-on-one meeting during the Summit of the Americas in Panama Friday. Solís said that he would lobby Obama for a piece of the proposed $1 billion in U.S. aid slated for the violent Northern Triangle region of Central America. Previously the two world leaders had only been introduced during an event at the U.N. General Assembly meeting in September 2014. After 23 years, the US is dropping its claim that Cuba sponsors terrorism. Here’s what it means. What would joining the OECD mean for Costa Rica?